Photokrafix Ltd. is a Rovaniemi-based company. 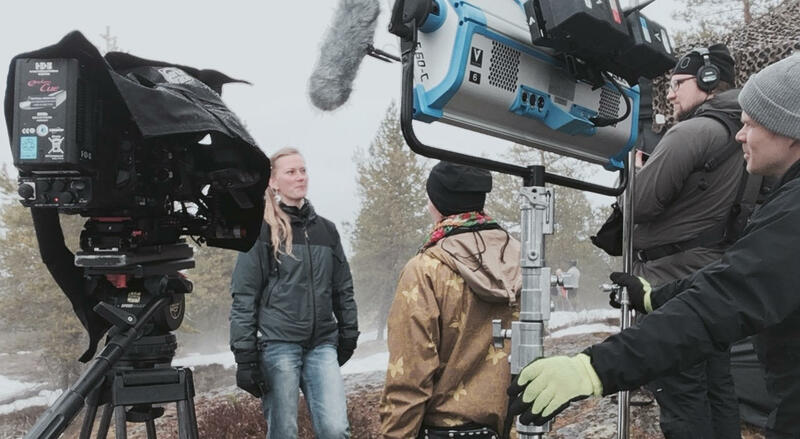 Focused on video production and photography, they help you realize your production in Lapland. The company has solid expertise with Arctic conditions and a zeal for service. 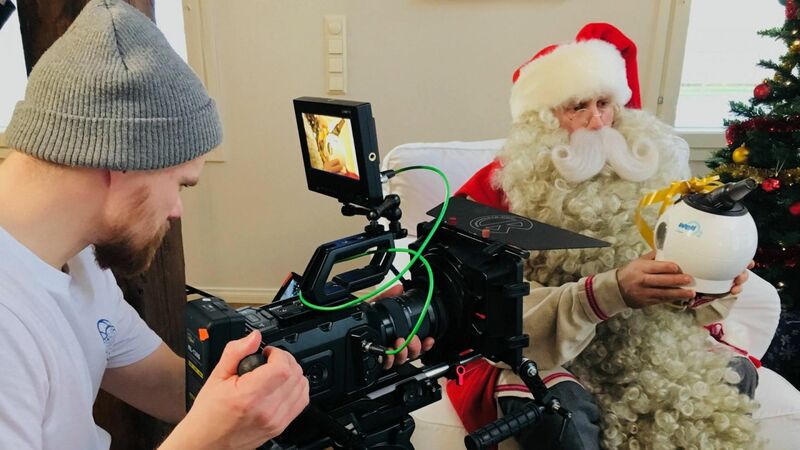 The company offers production services and video services for many different types of productions, and they have the most experience in advertisements and television productions. 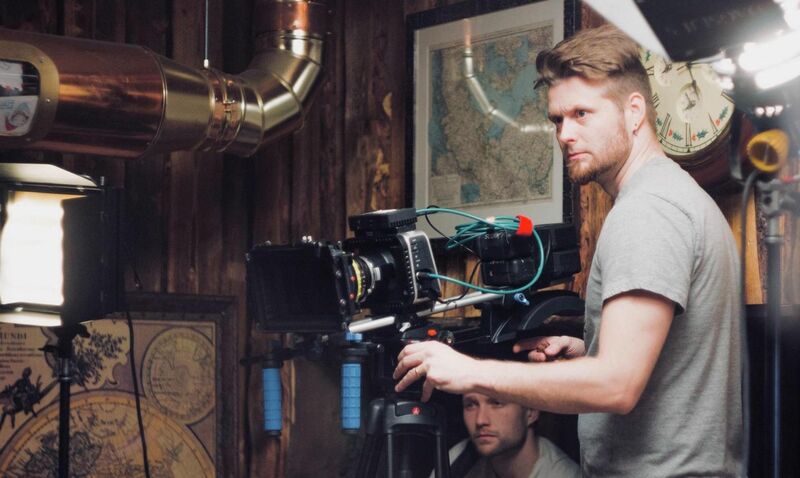 Beside video services, they also provide photographic services, both in their own studio and on location. Their services cover, among other things, “Making of” and marketing photography, as well as location scouting if desired. Photokrafix can handle full-scale productions from design preparation all the way to editing. Their light and quickly transferred equipment also covers aerial photography, and they can adapt to fast-changing situations without compromising quality. They can also offer full-packet service for multicamera productions.